Because "nobody is going to understand it..."
According to new reports Coachella may well have turned down the first American performance from Kate Bush. The legendary singer emerged from the shadows in 2014, playing a 30 strong run of live shows at London's Hammersmith Apollo. An outstanding achievement, the experience was captured on the lavish performance document 'Before The Dawn'. 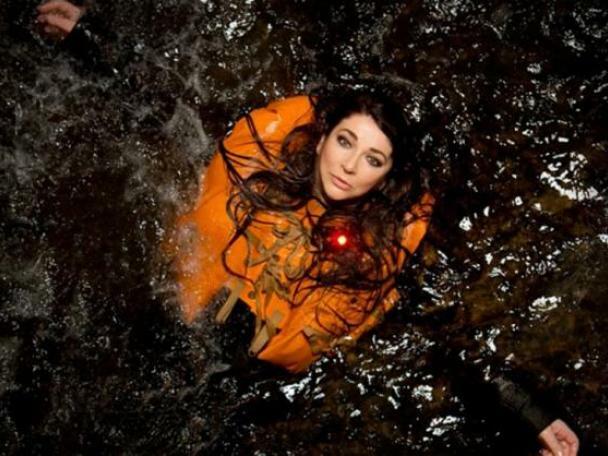 It wasn't quite enough for Coachella, though, who seemingly turned down the chance to book the first ever American show from Kate Bush. Marc Geiger spoke to the New Yorker, discussing the work of Coachella curator and Goldenvoice CEO Paul Tollett. He explains: "I’ll say, ‘Kate Bush!’ And [Tollet’ll] go, ‘No!,’ and we’ll talk through it. I’ll say, ‘She’s never played here, and she just did 30 shows in the UK for the first time since the late seventies. You gotta do it! Have to!’ ‘No! No one is going to understand it!"